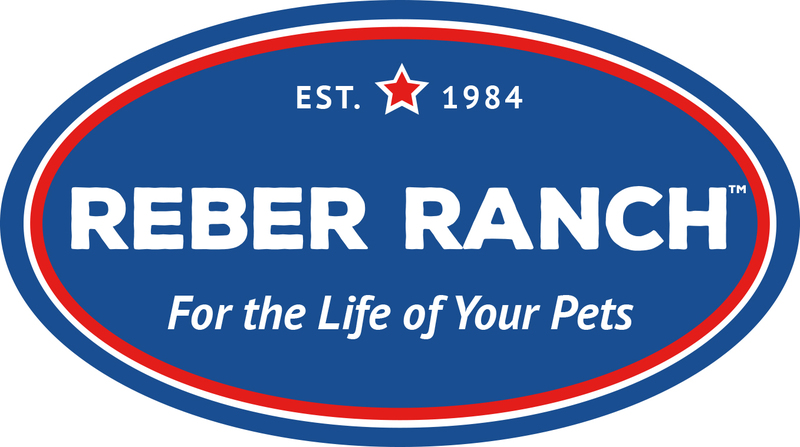 At Reber Ranch, we are always connected with our clients and supporters. We are interested in hearing your questions, comments, ideas and suggestions. Feel free to discuss questions or comments that you may have about our services, focus, and approach. We will respond to you as soon as possible.